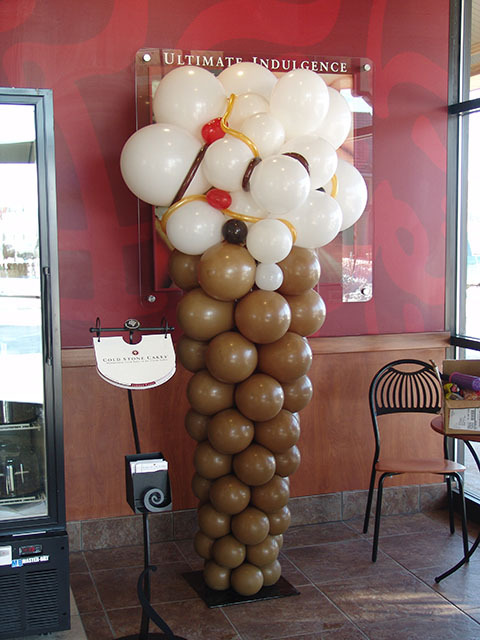 We created this first balloon ice cream cone for a grand opening of a Cold Stone Creamery and boy did it make my mouth water. 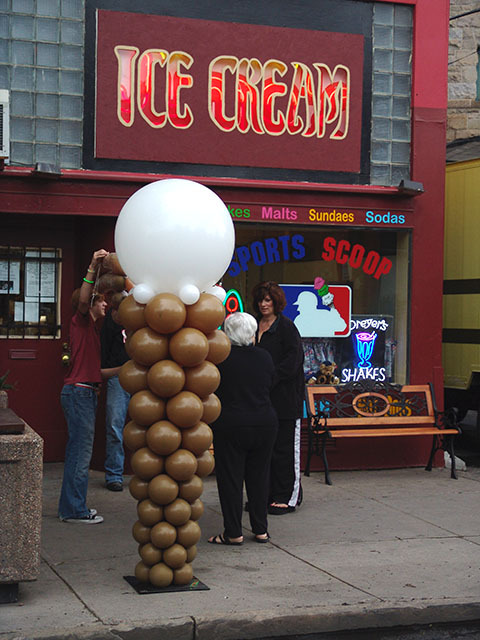 The second balloon ice cream cone was to promote South Broadway Business’ in Denver. 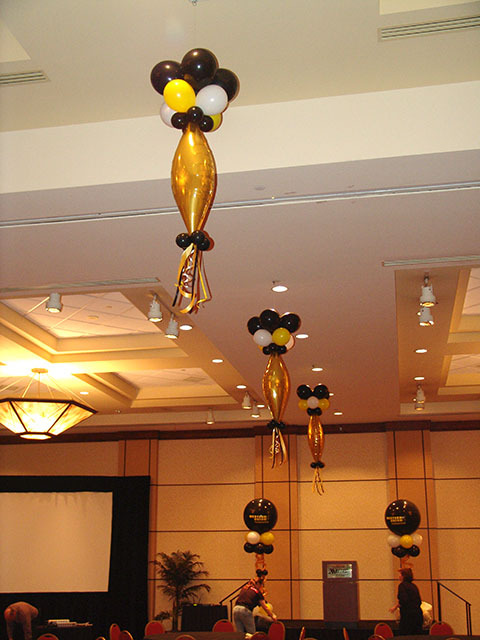 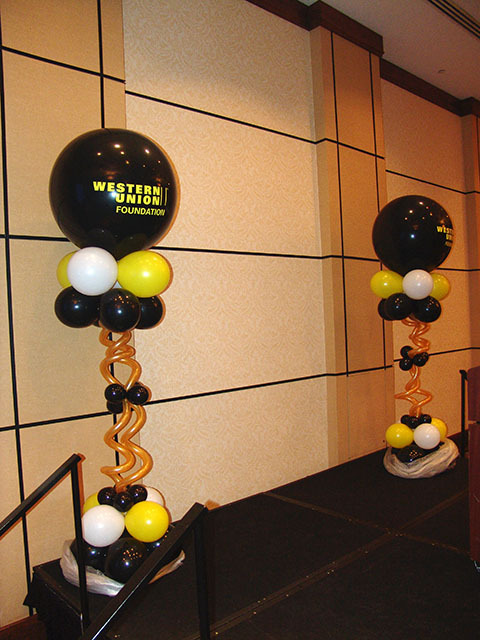 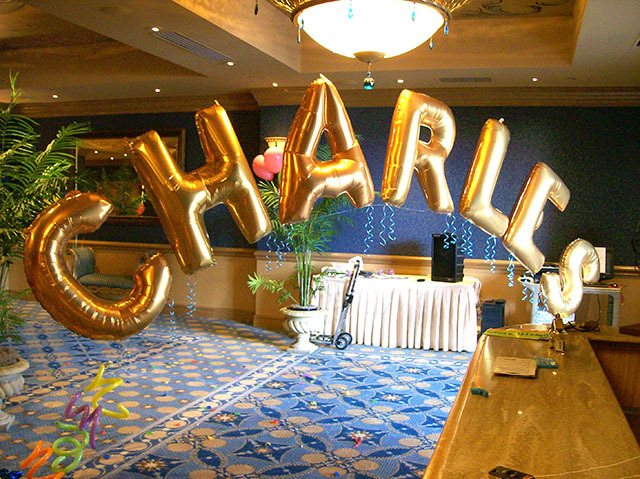 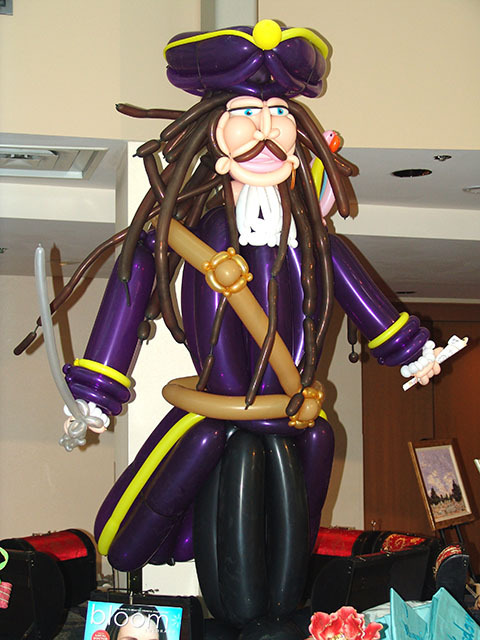 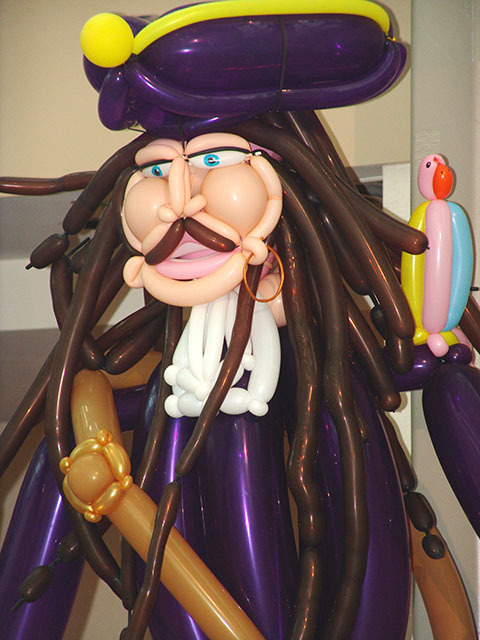 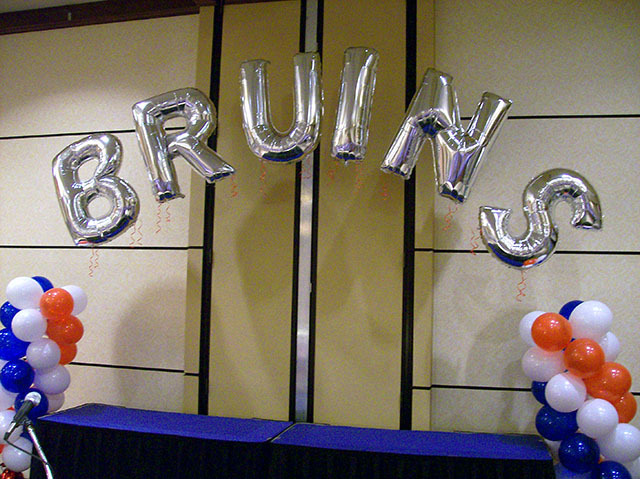 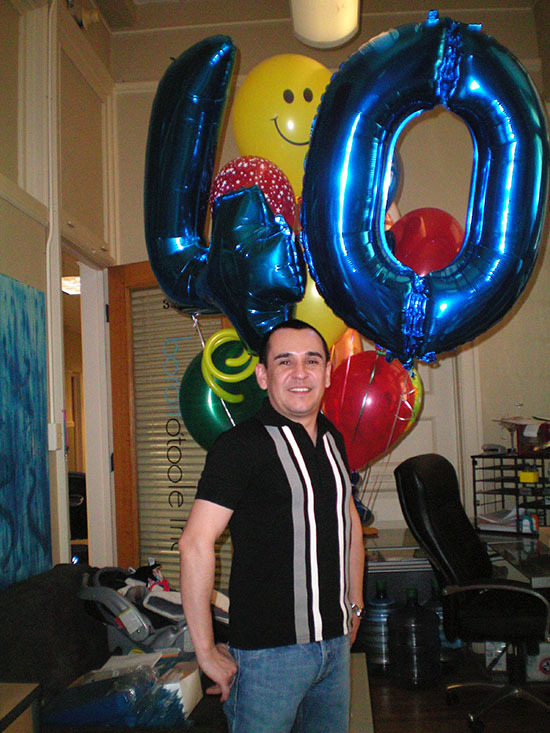 Balloon sculptures are just one of our many specialties.